You'll be £12.99 closer to your next £10.00 credit when you purchase Great Battles of The Hellenistic World. What's this? 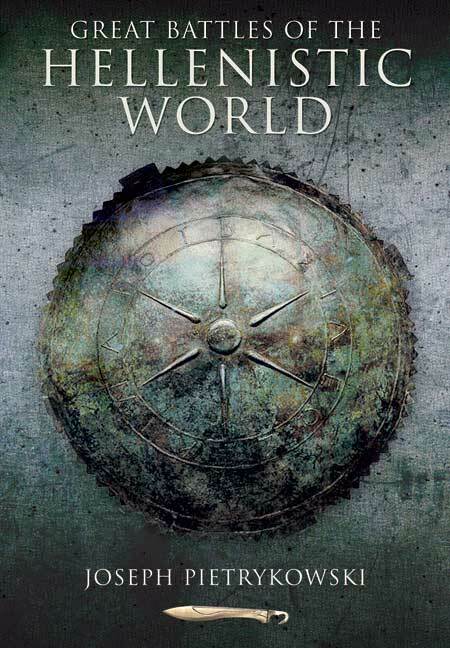 Amazing accounts of seventeen of the major conflicts of the ancient world.